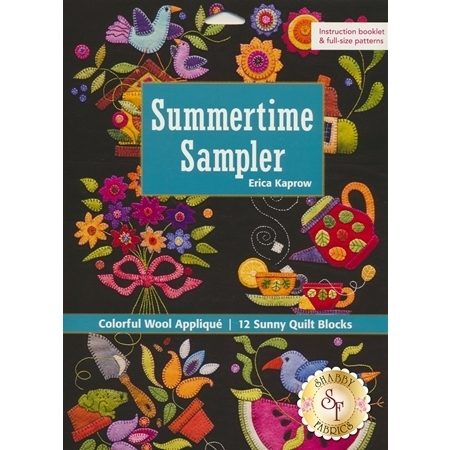 This darling set of quilt blocks brings wool and applique together with 12 full-size patterns! Springtime is here with applique birds, flowers, tea cups, and more! 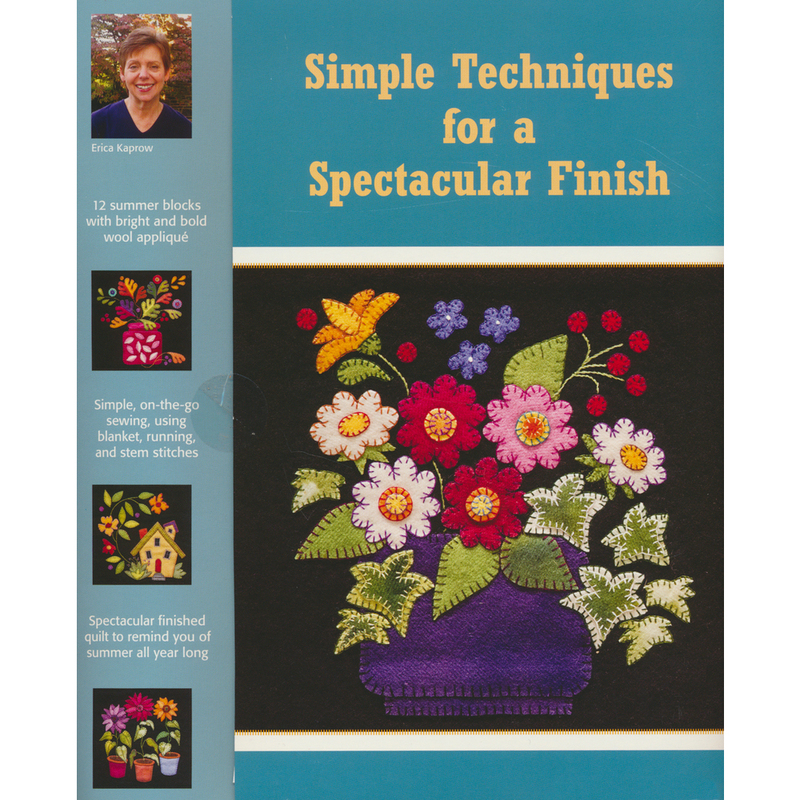 Pattern includes an instruction booklet and full-size patterns for the entire quilt. Finished blocks are 8¾" x 8¾" and the finished quilt is 33¾" x 42½".